Nasugbo is one of the towns in Batangas that offers wonderful spots for those people who want to escape from the busy metro. It has lots of white beaches that feature powdery sands, crystal clear waters, amazing natural structures. 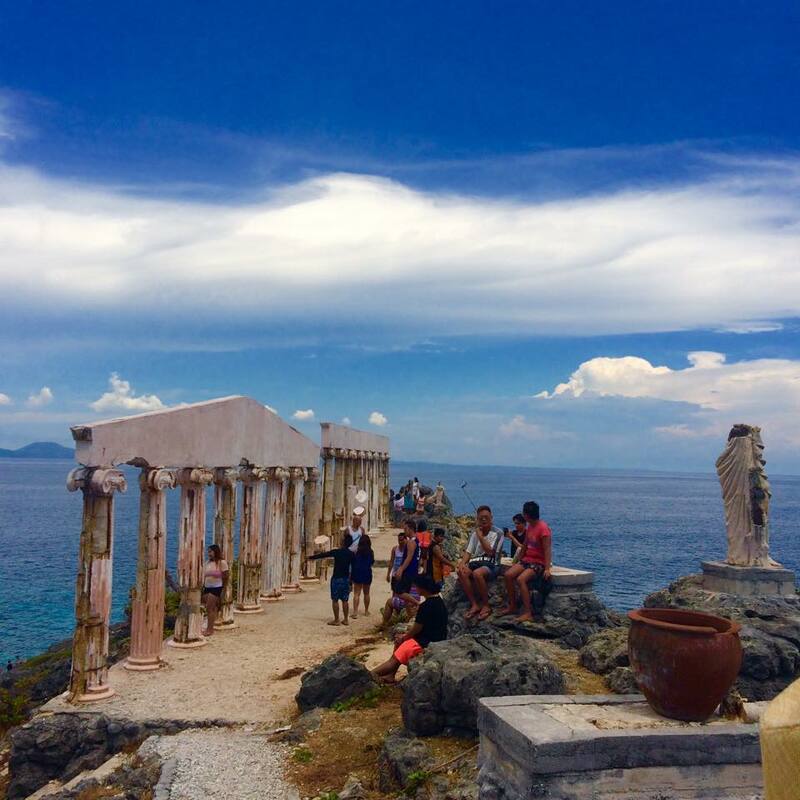 One of the attractions in town is called Fortune Island also known as Santorini of Batangas. Fortune Island was once a luxury island resort and it’s now abandoned. You can still find some structures like Grecian architecture from the famous pillars of Parthenon and statues of ancients gods and mythical creatures. The whole place is a replica of Greek Acropolis. The island is perfect venue for photoshoot especially for wedding and tv commercials. The Grecian pillars and statues on the edge of the island overlooking the sea are the best spot to take selfie. There are lots of outdoor activities to do in the island such as swimming, snorkeling, diving, cliff jumping, playing frisbee and many more! For your review, blog or opinion about Fortune Island, please put a comment below.